Error code 0x803f8001 “Do you own this game or app?” is an error message that appears on the Xbox One, Xbox One S or on Windows. Users have reported getting this error after leaving a game they are playing idly for a while. In this article, we look into some troubleshooting methods that can be used to fix the issue. How do I fix error code 0x803F8001 ‘Do you own this game’ on Xbox? Plug your Xbox console in. Unplug the Xbox. Wait for a moment. Plug it back in and turn it on (press the Power button). Hopefully, this will resolve the 0x803f8001 error. If it doesn’t, move on to the next solution. Ideally, all the services should have a Tick mark and “Normal” written next to them. If both of the previous solutions failed to resolve your issue, you should try hard resetting your Xbox. Hard resetting your console will restore its settings back to the factory default. This method will resolve error code 0x803f8001. 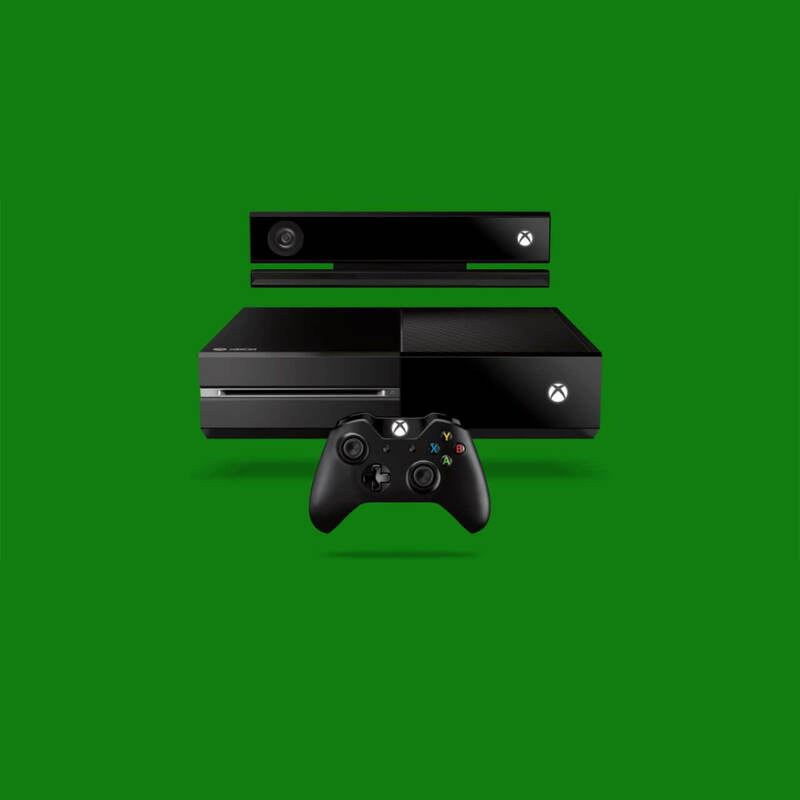 Note: Before you proceed on to do a hard reset of your Xbox, make sure you are connected to Xbox Live so that all of your data and settings are synced to it. If any of your dates haven’t been synced and you proceed on with the reset anyway, you will lose it. Press the left button on the navigation pad. In the Menu that opens, find All Settings and select it by pressing A. 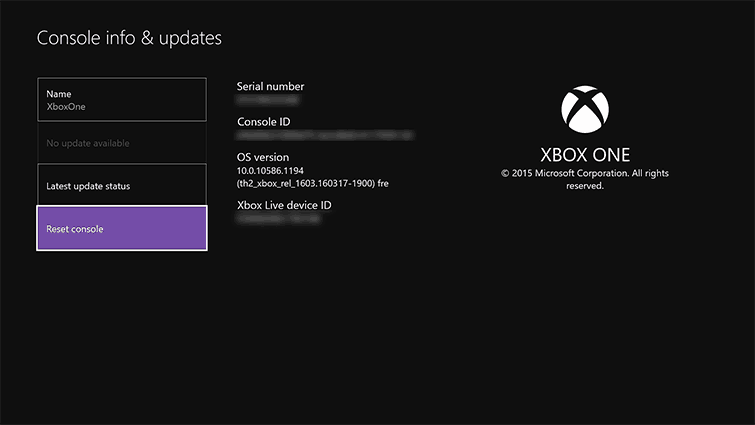 Go to System > Console Info & Updates. This will almost certainly resolve your issue. How to fix error code 0x803F8001 on Windows? 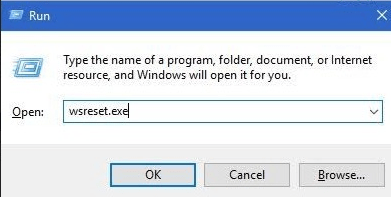 Open the Run dialogue by pressing Win + R.
Type in the command: “wsreset.exe” in the Run dialogue and press Enter. Once the system confirms that the cache has been cleared, restart your PC. Hopefully, this will resolve your issue. If error code 0x803f8001 persists, move on to the next solution. Navigate to the app causing you trouble. Right-click and open Advanced Options. Press Windows + S keys to open Windows search box. Type in the name of the application causing the error and hit Enter. Right-click on the app and click “Uninstall”. Wait for the process to continue. Open the Windows Store. Type in the name of the app and hit Enter. Select “Install” to install the app again. Follow the on-screen instruction. With that said, we can conclude this article. In case you have any additional questions or suggestions, feel free to tell us in the comments section below. Also, if you’re bothered by the error for an extended period of time, consider sending a report ticket to Microsoft.